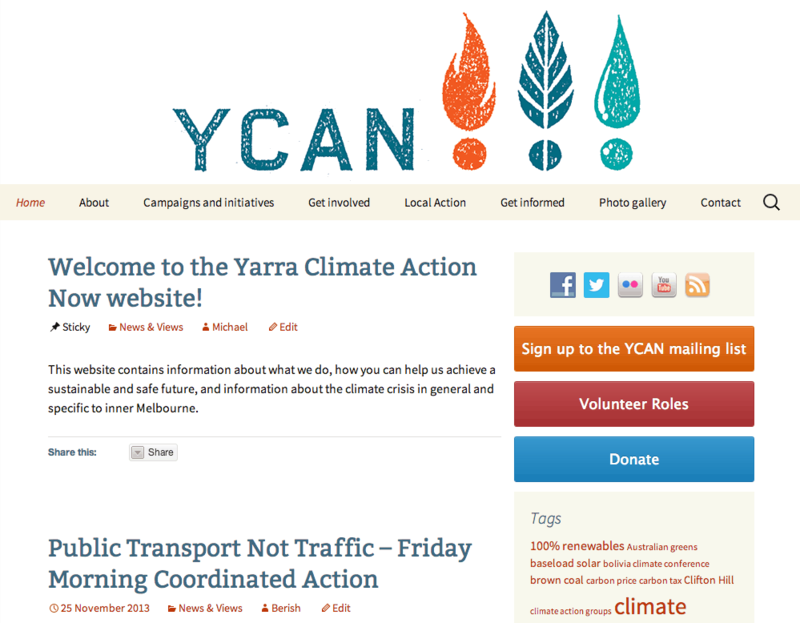 A complete rebuild of the WordPress theme for the Yarra Climate Action Now website. The redesigned theme is responsive and has been optimised for display on any device. The integration of comments with social media was also added as part of this upgrade.